“The city that never sleeps” is one of New York’s well known nicknames – and rightfully so! The constant hustle and bustle, the continuous march of people parading through the streets, the monotonous noise of ongoing traffic and subways passing! So how does one survive this city as a first time visitor? Here are some of our top do’s and don’ts as a tourist roaming the streets of the big NYC! 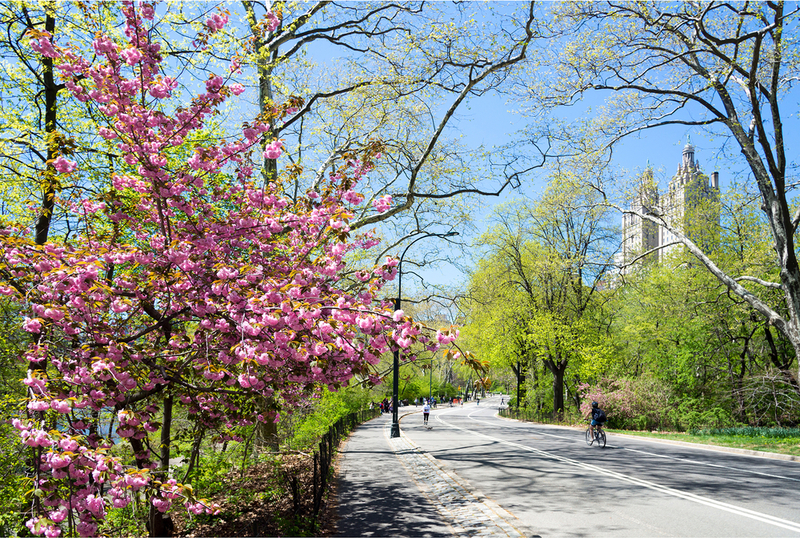 There is so much to see and do in New York – most which entails travelling from A to B. Whether you plan on using the subway system or travelling on foot, you can accomplish so much more with a plan in place. 2. Don’t be an obvious tourist! Walk at a moderate speed in line with everyone else in the city who are most likely in a rush to be somewhere. 3. Enjoy the food – there are so many choices! Firstly don’t stick to what you know and opt for a chain restaurant – you need to branch out to some of New York’s top restaurants and experience NYC cuisine! Secondly, treat yourself! New York is known for their delicious burgers, their mouth-watering pizza slices, and let’s not get started on their heavenly desserts. The food will complete your ultimate New York experience, so choose wisely! MetroCard’s are cheap and cheerful for anybody travelling around the Big Apple. If you can avoid getting a taxi, do! Taxis are expensive and will more than likely take twice the time to travel as a subway would! Don’t forget to take advantage of the NY subway systems for those longer journeys that you can’t manage on foot! 5. Don’t forget to purchase a City Pass! 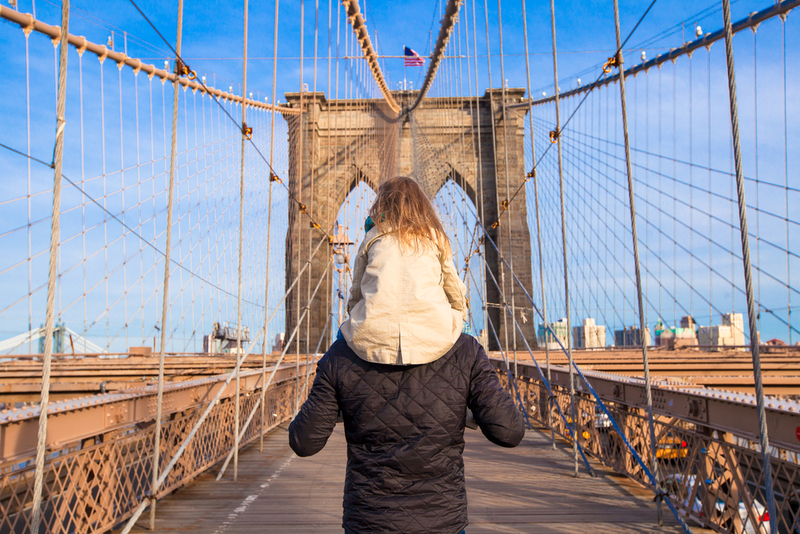 If you plan on visiting some of New York’s main attractions, it might be worth investing in a city pass which could save you up to 42% on entry fees, giving you the opportunity to see more, for less!